The Lewis Land Group has announced it is embarking on a $35 million master plan upgrade to its outdoor outlet shopping centre, Harbour Town Adelaide. In a major coup, the centre has also secured leading and iconic US fashion label, Polo Ralph Lauren, along with a line-up of additional premium and international brands. On completion, the upgraded centre will include a superior food offering, enhanced centre ambience and interactive social spaces, as well as additional parking spaces. The upgrade will complement the already unique outdoor shopping experience that Harbour Town is renowned for. Master planning is well advanced and works are anticipated to commence in 2018. “Harbour Town Adelaide is a core asset for the Lewis Land Group and we want to ensure we are continuing to evolve in the dynamic retail sector,” Lewis Land Group Chief Executive Officer Chris Calvert says. “We will provide our customers with a more convenient, modern and contemporary layout, all designed to further improve the outdoor shopping experience,” Mr Calvert says. 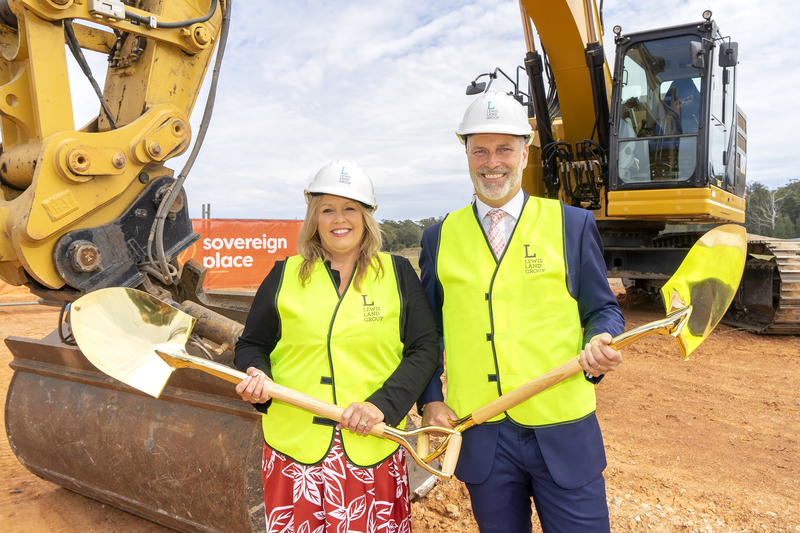 “Lewis Land Group is committed to ensuring Harbour Town Adelaide remains the premium outlet offering in South Australia,” he says. The announcement follows the highly successful and recently completed multimillion dollar expansion of Harbour Town on the Gold Coast. This was undertaken by Lewis Land Group and its co-owners Lendlease and The Future Fund, which included the creation of an additional 25 premium fashion brands. 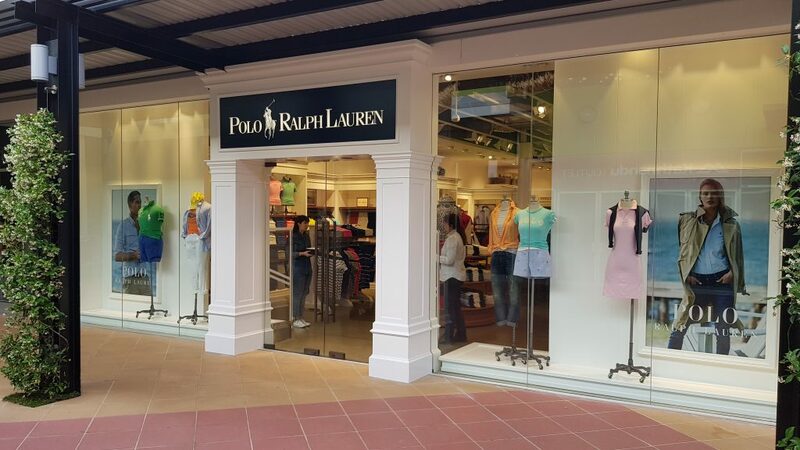 Iconic fashion retailer Polo Ralph Lauren has opened its first South Australian stand-alone retail store this month, at Harbour Town Adelaide. This follows a busy year, with seven additional new stores opening including premium and international brands Peter Alexander, Calvin Klein Underwear and Travelite. Colette is scheduled to open by the end of November, with additional designer brands launching in the New Year. “This is a very exciting time at Harbour Town Adelaide as our customers are asking for more designer brands at affordable prices, and we’re thrilled we can deliver these to them,” Harbour Town Centre Manager Tania Rucioch says. “Consumer and retail confidence in premium brand outlet shopping is strong. This reflects our low vacancy rate of less than 0.5 per cent of lettable space which is currently available. 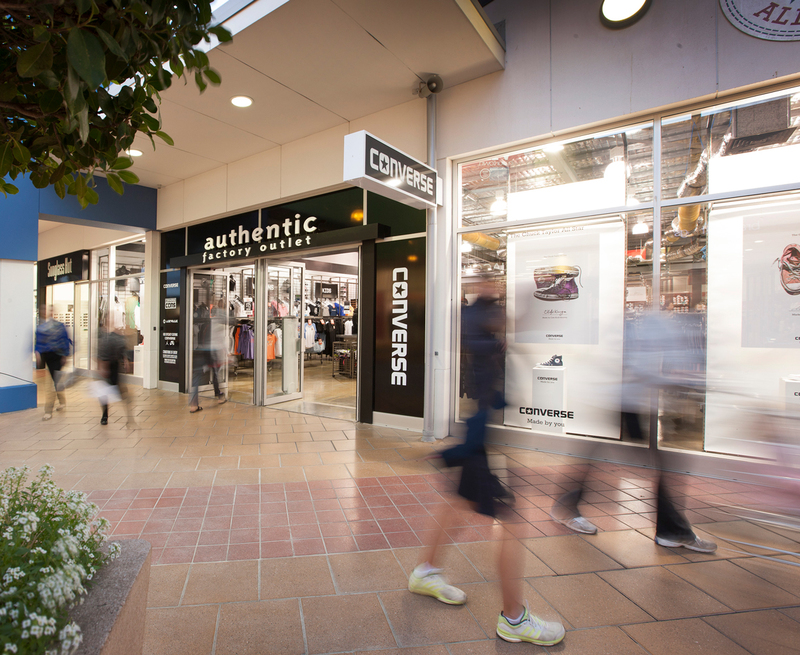 With more than 130 outlet stores, Harbour Town Adelaide is the leading quality retail shopping outlet for South Australians, all offering heavily reduced prices. Harbour Town is conveniently located at 727 Tapleys Hill Road, West Beach, only 15 minutes from Adelaide’s CBD – and parking is free. For leasing enquiries, contact Aron Eltahir on (08) 8355 1144. Media enquiries: Jemima Hickman, The Message Bureau, on (08) 8223 7703, 0419 754 564 or jemima@themessagebureau.com.au.